The festive collection is a diary that Dasha Perova was keeping throughout the whole year. 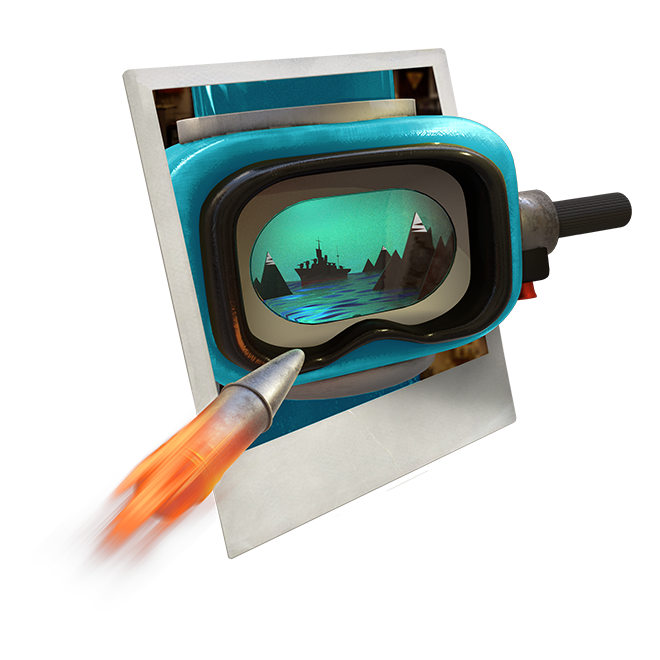 The items of the collection describe the appearance of the clan base and Halloween battles, recall the New Year and insignias, the American Arc, the Arsenal and many other memorable events of the year that evoked a lot of emotions both amongst players and developers. The collection will have four sub-collections dedicated to certain periods of the game. 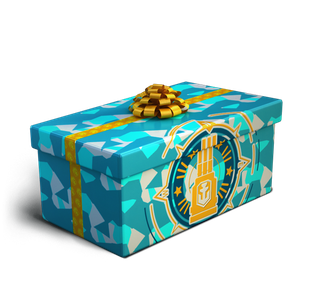 Each sub-collection will contain four unique items and when you complete each of the sub-collections you will be rewarded with an "Anniversary" Premium container. 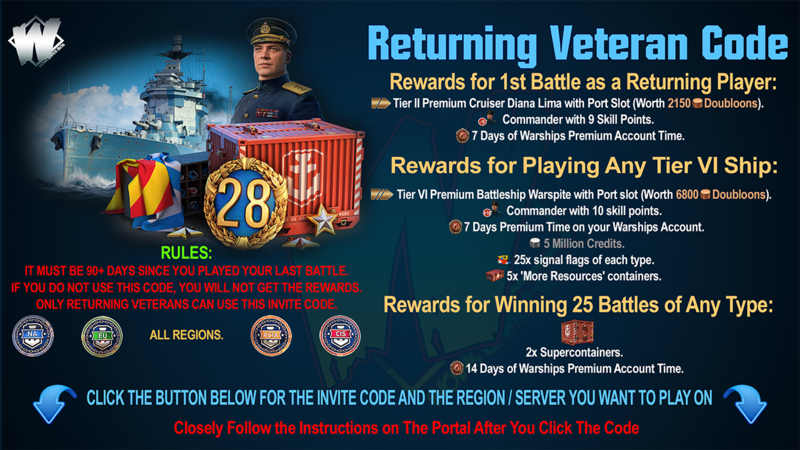 The main reward for completing the entire collection will be a Supercontainer and commemorative flag. What a campaign we had off North Cape! The final mission was almost impossible, but the Command corrected the course of battle just in time. The well-deserved reward was a brand-new Duke of York! Everyone was sent to firing practice. We handled the stationary targets quite quickly, but moving and armed ones are just unstoppable. We're building a time machine now, we need to go back in time and fix what we've done. We've faced so many battles, but even more are still to come! The Arsenal will help with preparations for them—there it’s possible to exchange Coal for useful signals and camouflage, and Steel for the legendary ships. 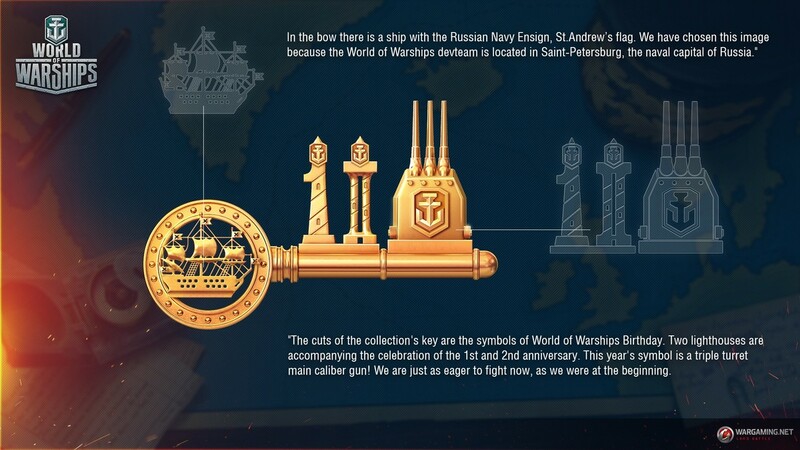 You will be able to exchange duplicates for the missing items of the "3 Years of World of Warships" collection, with an exchange rate of 3 to 1. 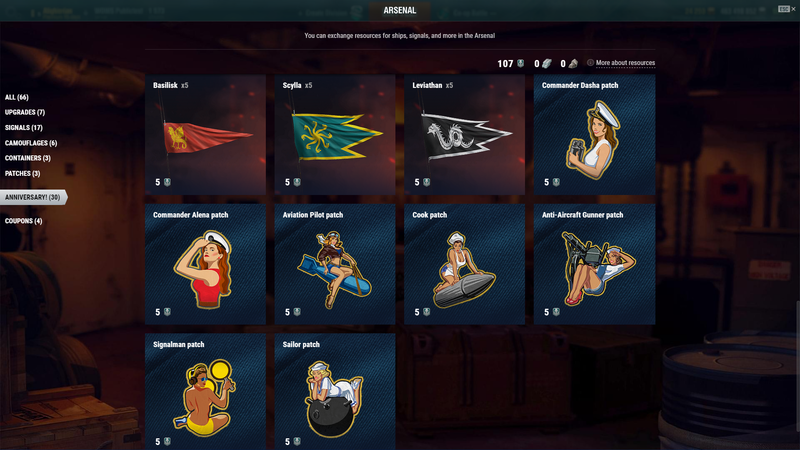 You can select which item you want to receive in exchange for duplicates. 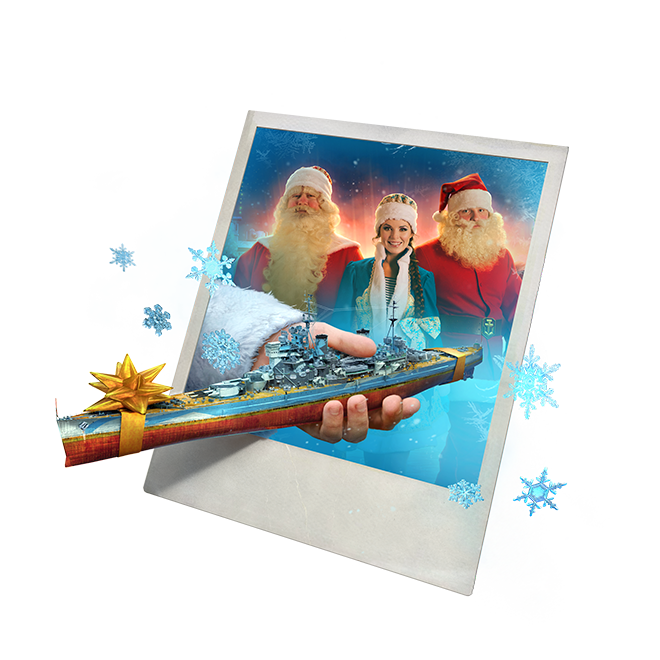 After completing the collection, all duplicates remaining on the player's account will be exchanged for credits at the rate of 1 duplicate to 15,000 credits. 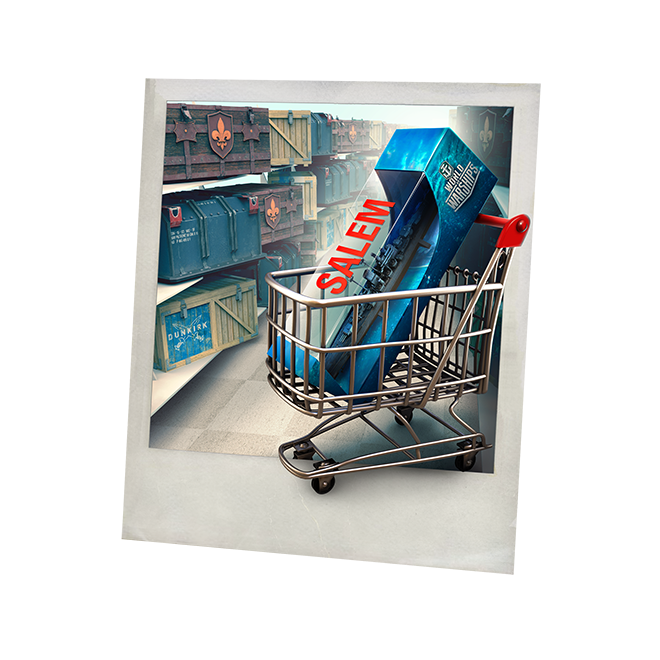 Tell us which collections you have already completed! Or for those starting out—good luck to you on your venture of collection completion and the thirst for knowledge that comes with it! 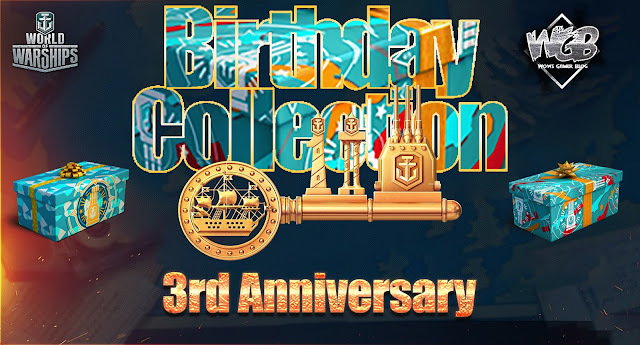 Anniversary collection: basically a throwback to events, like Clan Oil, PA DD's, Salem Release. 4 sets of 4 (16 total). Subcollections give 10x special flags for 3 of them, and one gives 10 b-day camos. Main collection rewards 1 SC and a flag. Special commanders (Nation Dasha's, space): 5 WG tokens a piece. They come with 10 skill points, trained on their respective nation's t1's. No special buffed skills. 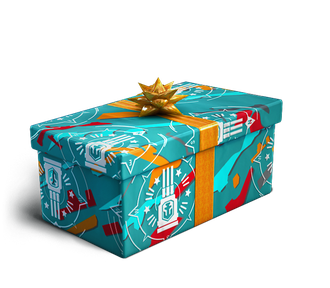 B-day camouflages: 1 token for 1, 5 tokens for 10. The new special signal flags: Basilisk, Scylla, Leviathan. 5 tokens for 5. 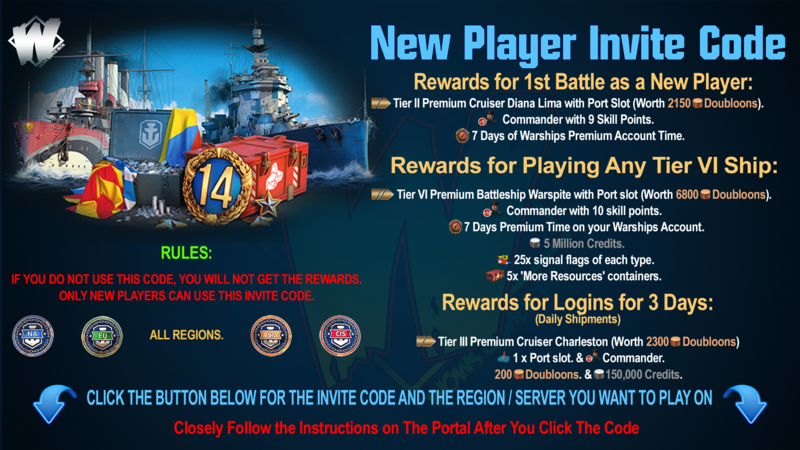 Besides the usual 'it's PTS, stuff can change', we might also see other missions, like we had the SC/t10 ship previous anniversary. This is simply the currently listed stuff on the 0.7.8 PTS rounds 1.